Slow and steady is the name of the game for the time being. Been away to the Dordogne for 2 weeks and only manged one 5 miler. Usually I hit the trails over there for the majority of any spare time that I may get but 'fortunately' for me we were located away from these and the fairly busy roads were the only option. 5 miles is the furthest I've managed since last November and although slow, I had no pain during, immediately after or 24-hours later which is brilliant!!!!!!!!!!!!!!!!!!!!!!!! So the plan. From the week of the 22nd August I'm going to start with early morning 5k's to start each day before work so that I can get into the gym during lunchtime to work on strength and cross training. It's important to take each day individually as I don't want any flare up of the tendonitis. 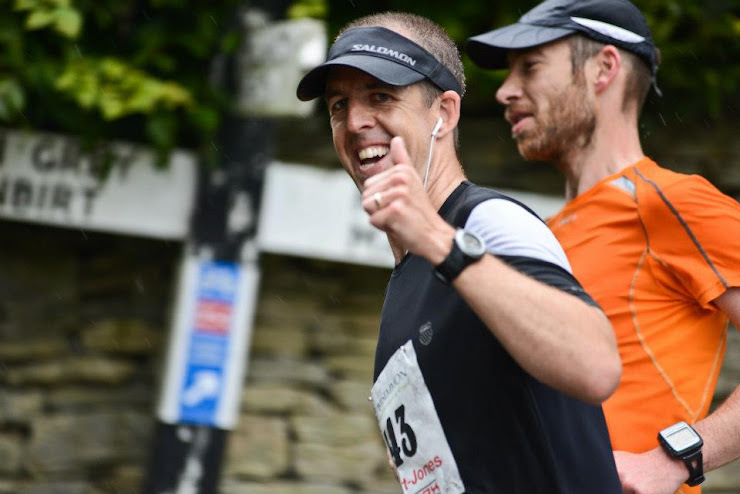 Lots of races/events happening at the moment that I'm desperate to get involved in namely, Chippenham Half, Malmesbury Tri and some biggies like the NDW Marathon/50/100 and the obvious one the ACC 2011. There's always next year when I'll be stronger and fitter than before!